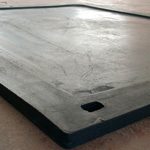 A Honeycomb ute mat helps to protects your ute deck and will stop tools and other cargo sliding around. 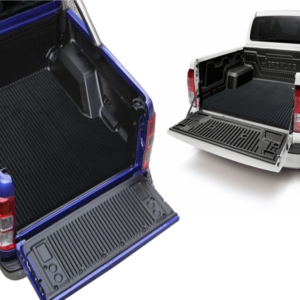 These long lasting ute tray mats are available in 3 sizes for single cab, extra cab and double cab and we can fit all makes and models! 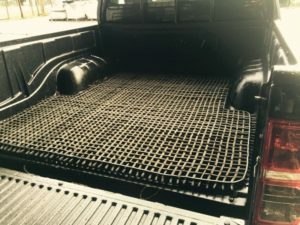 Tell us your ute deck mat requirements and we can fit it! 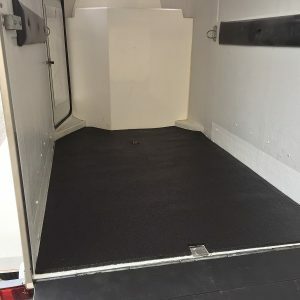 Made from 100% recycled tyre strips woven together, these are highly durable and help to protect your cargo and the vehicle deck with a super tough buffer. 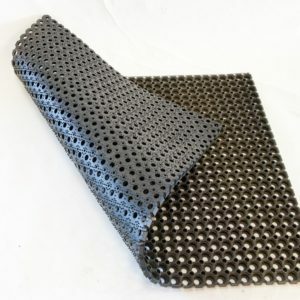 Also available in Herringbone, click here to check them out.